Gastown is known for its historical background, photogenic sights, minimalist cafes, and the old-fashioned charm. 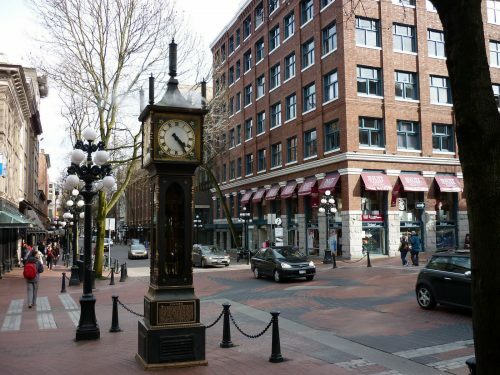 The tourist hot-spot, the Gastown steam clock, is the largest tourist attraction. The streets are typically filled with fun activities that take place year-round, and the best one of all is shopping. It appears the uniquely adorable Gastown shops have a tendency to get lost within the hustle and bustle. 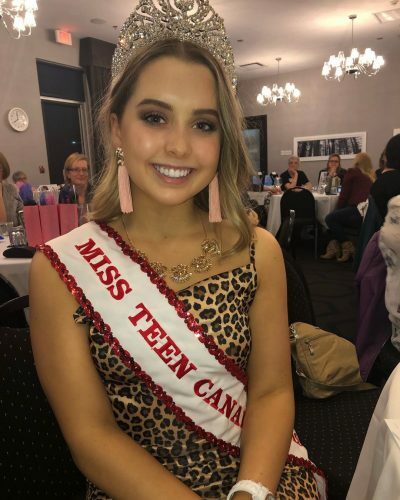 From Canadian themed stores (perfect for tourists) to boutiques and high-end name-brand shops, a majority of these stores are reasonably priced and student friendly. Community Thrift & Vintage appears to be the go-to thrift shop for fashion-forward individuals who love a good bargain. This is the perfect spot for those with a vintage soul and style to match. The well-curated selection of clothing and accessories won’t disappoint. 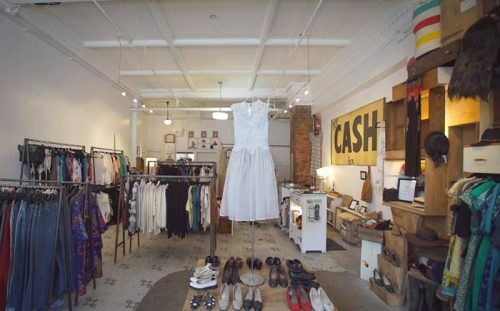 With two locations in Gastown, you are bound to find an item that will make you fall in love! Community Thrift carries both men and women’s clothing, with one store exclusively built for womenswear and one catering to both genders. Both of these stores frequently post on their social media platforms as well, allowing you to stay up to date with their newest gems. Hunter & Hare may just be the store to take the cake for adorable aesthetics throughout Gastown. This consignment store is filled with adorable clothing, an assortment of accessories and even local reasonably priced beauty products and jewelry. The store has an extremely welcoming atmosphere and when entering the boutique, you will feel like you just logged onto Pinterest! It’s feminine with a touch of rustic decor, making Hunter & Hare a one of a kind store. 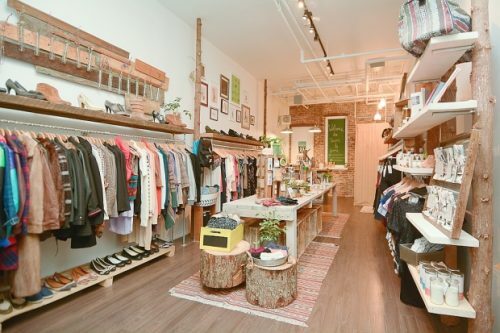 From vintage finds to the latest trends, this local boutique has a truly amazing selection of stock to enjoy. Not to mention, this sweet shop has an even sweeter owner! 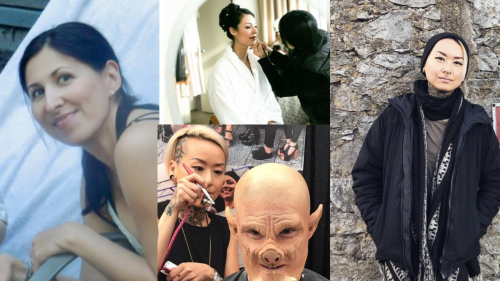 Found of Hunter & Hare, Jo Meehan is also an instructor of the Fashion Business & Creative Arts program at JCInstitute, and we are lucky for that! Not only is Jo lovely and creative as an instructor, but also very passionate about her store and customers. 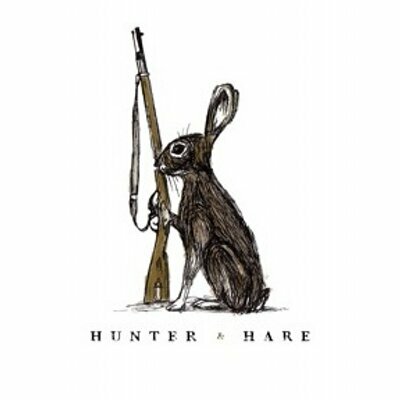 Add Hunter & Hare to your must-shop list! 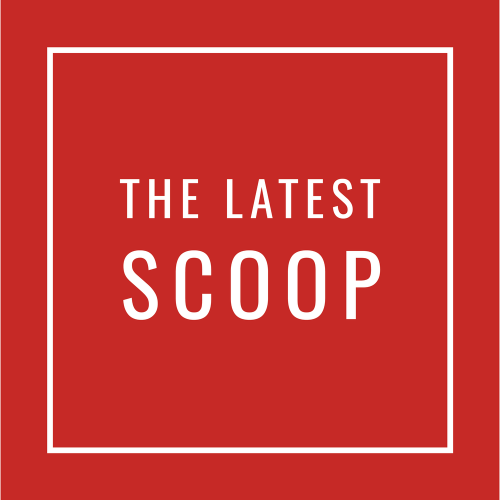 The Latest Scoop is every girly-girls fantasy, consisting of ultra feminine and modern clothing, home-ware and accessories, which have been wildly successful throughout Vancouver. With a beautiful shop located right in front of the Gastown steam clock, you will definitely experience shopping with a view. The Latest Scoop prides itself on carrying the latest trends, at a price that won’t break your bank account, (no promises). Their staff is known for their great customer service, and the Scoop ladies always give the best styling advice! A few of JCI’s Fashion Business & Creative Arts and Core Design graduates have also worked at The Latest Scoop. Oak and Fort is highly recommended to those with a simple and minimalist approach to style. With quality essential pieces that are modern and easy to wear and pair, this Vancouver started company has really flourished in the city. It is hard to find a student who does not own at least one piece from the brand. 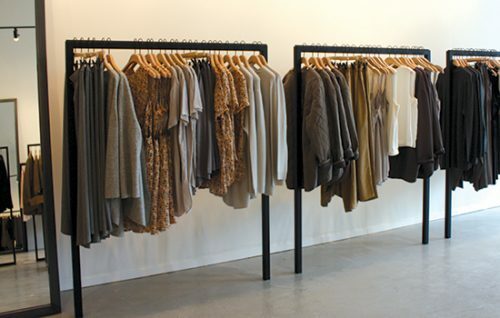 Oak and Fort carries both men’s and women’s clothing and accessories and portrays a calming, simplistic atmosphere throughout their locations. Faulkner & Co appeals to those who have designer taste, but also on a budget, (aka most fashion students). 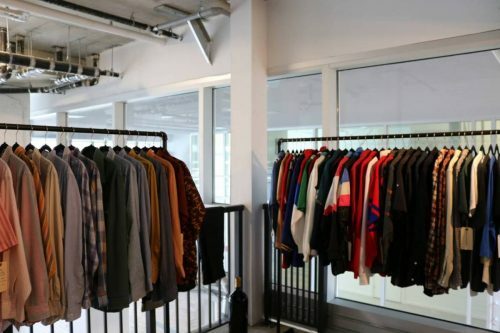 These vintage designer pieces are definitely for the fashion lovers who prefer quality over quantity. What makes this shop unique is that it’s always changing its creative pieces with vintage finds. 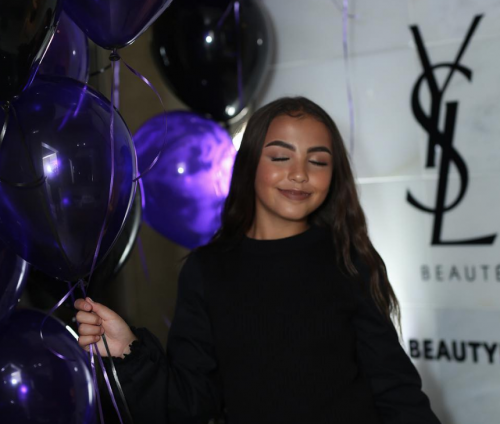 This blog article was written by JCInstitute Fashion Business & Creative Arts student Shelby Lainey. Shelby is tremendously passionate about creative writing and had so much fun creating this post.